EXQUISITE HOME WILL LEAVE YOU BREATHLESS. BEAUTIFUL FOYER, LIVING & DINING RMS ALL HAVE NEW HARDWOOD FLR. NEW KIT WITH RECESSED LIGHTING, OAK CABINETS & WASHER/DRYER HOOKUP. NEW CARPETING...FINISHED BSMT W/SUMMER KT & FULL BATH-IDEAL FOR AN EXTD FAMILY. NEW 100 AMPS SVC, TEAR-OFF ROOF, SIDEWALK. NEWER WINDOWS & SIDING. WROUGHT IRON FENCE. HM WARRANTY INC.
2140 N Lawndale Chicago, Illinois 60647 is a single family property, which sold for $299,900. 2140 N Lawndale has 3 bedroom(s) and 2 bath(s). 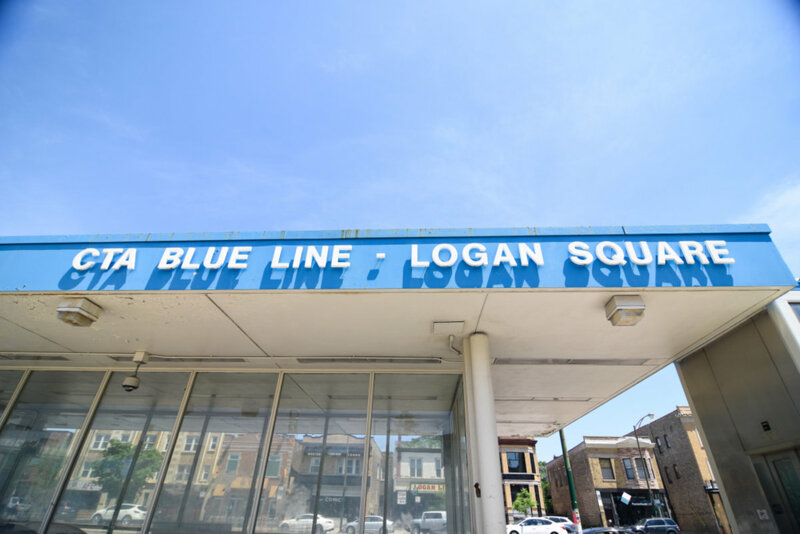 Want to learn more about 2140 N Lawndale Chicago, Illinois 60647? Contact an @properties agent to request more info.